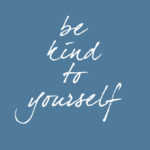 Join us for one of our popular Self–Compassion Workshops. 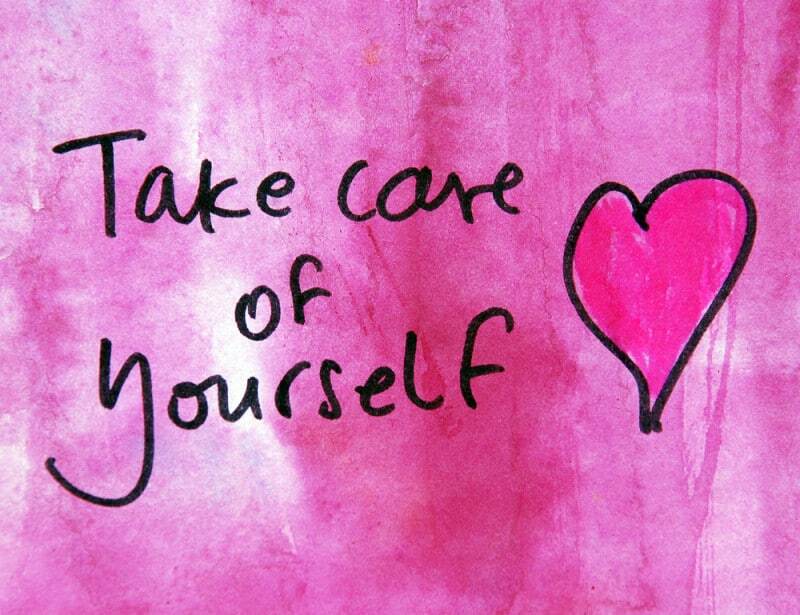 Being kinder to ourselves sounds good in theory, but what does self–compassion look like in practice? We will explore concrete ways we can cultivate compassion towards ourselves and others and what might build-up or undermine our attempts to do so. This workshop is appropriate for those who are new to the topic and those who have attended our other self–compassion workshops. We love our repeats!